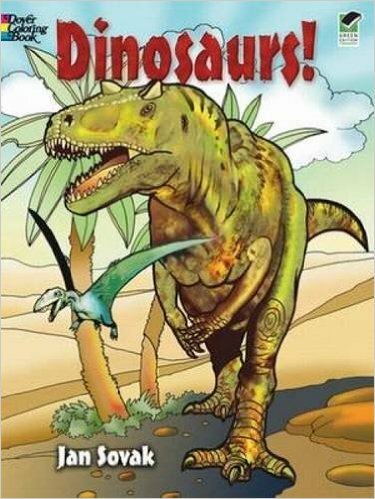 I think “awesome” is a great adjective to use for anything that has to do with these huge extinct reptiles. They’re literally awesome in the “formidable” sense of the word, which is why kids love them so much. 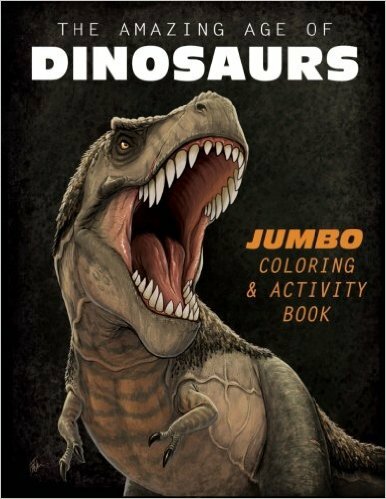 Here’s a great way to get kids of all ages to interact with their favorite gigantic animals: Get them dinosaur coloring books! A great option for kids aged 4-5 who are just learning their ABC. It can complement school or homeschooling lessons, providing children with extra exposure to letters, in a fun and colorful way. It’s very affordable too, so I’m also tagging this post for my Christmas Stocking Stuffers special! Check out the amazing price on this right here on Amazon. Another one for the younger kids, this one can be enjoyed by toddlers that are old enough to use coloring pens and markers. 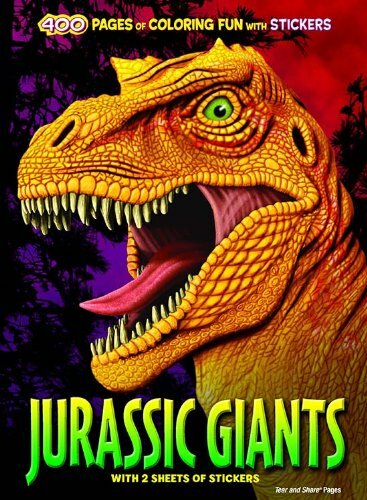 The drawings are large and not too scary, making this a very popular choice among parents. Older kids may enjoy this coloring book that offers a drawing with lots of details to fill in with color. 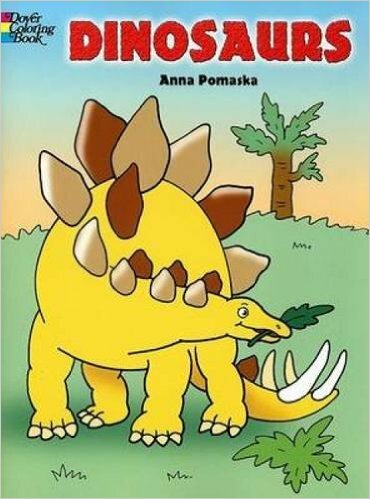 Your kid will need some patience to work with these detailed drawings but the author promises that the dinosaurs are as true to life as it can get. It may be short but it’s also very affordable and can be a great gift for the right kid! More than 90 pages – some offering activities other than coloring – in a book that’s currently sold for under $6, that’s a real bargain! Having so many pages doesn’t mean books is strictly intended for older kids. I think 6-9 would be the right age group as most of the drawings aren’t very realistic or detailed. They are very lively though and lots of fun! 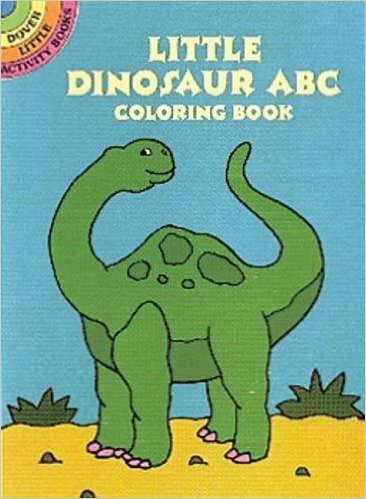 The last book on this list delivers some serious bang for the buck with no less than 400 of dinosaur coloring patterns and activities! You should definitely order your copy now at just $5.99 while these books last. You are bound to find a great recipient for this pretty awesome gift! Previous Post:7 Novelty Coin Banks For Kids: Don’t Save Up On Fun! Next Post:Lego compatible building blocks – Why pay more?